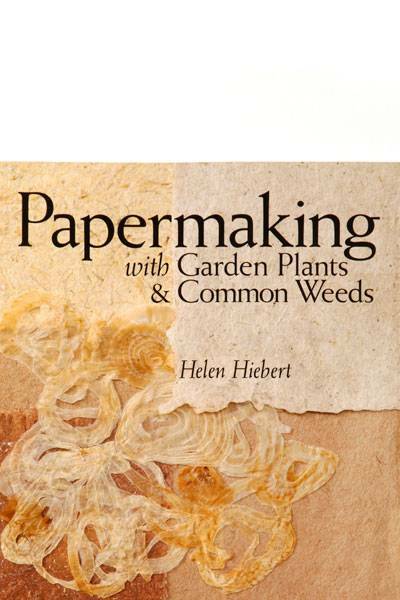 Formerly titled Papermaking with Plants, this is an excellent and affordable paperback “how-to” book on creating unique paper/art from native plant materials. Leading papermakers have furnished special recipes. Many exciting projects are included, with complete descriptions, diagrams and photos. 107 pgs.